You can get a variety of hair dyes in most supermarkets or pharmacies but most of them contain harsh chemicals that can possibly cause dry hair, hair breakage and split ends. 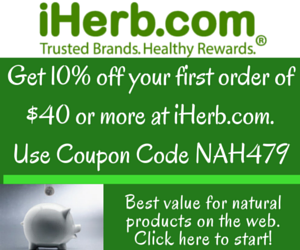 Some people have also been known to react to the chemicals in the dyes by developing scalp conditions. You can get the same results with these two simple methods, which will be spread over two posts. 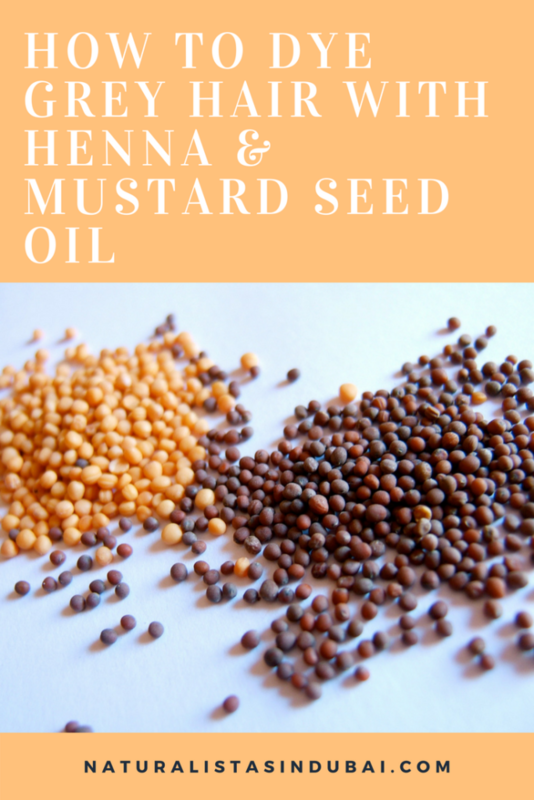 This is the simplest method of the two and you only need about ½ cup of mustard seed oil and 3 tablespoons of henna powder. You can get both ingredients in any supermarket. Heat up a pan or wok then pour in the mustard oil. Don’t worry about stains. They come right out afterwards with regular dish washing soap. Add in the henna powder 5 minutes later and stir in several times to prevent clumps from forming. Leave on for about 30 – 40 minutes then remove the stove. Set aside to cool a little bit then strain through a piece of cheesecloth. Store in a cool place. 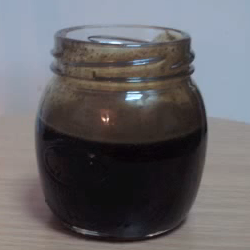 The mixture should yield enough liquid to use for 8 – 12 weeks. Massage into your scalp and smoothen through the length of your tresses 2 – 3 times a week, focusing on the grey areas. If you have oily hair and scalp, leave in overnight then wash out the next morning with a very mild shampoo followed by a deep conditioning treatment. The smell is herb-ish and slightly smokey, and should be fine for those with sensitive noses. If you don’t like it at all, you can add a few drops of lavender essential oil. 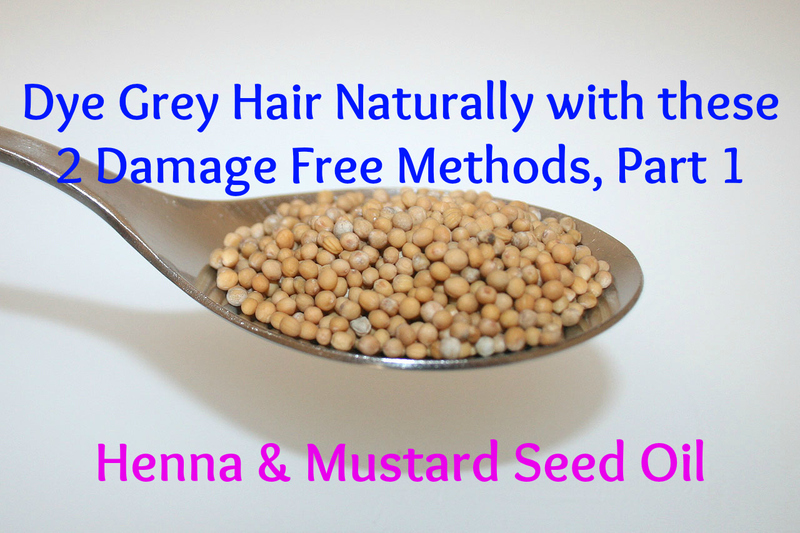 By the way, if you don’t have grey hair, you can still use this mixture to help with strengthening hair and enhancing your natural colour. If you stop using the mixture, the effects will eventually wear off over a few weeks to months so this isn’t a permanent solution but neither are chemical dyes. The only difference being this method is gentler and less harmful to the hair.